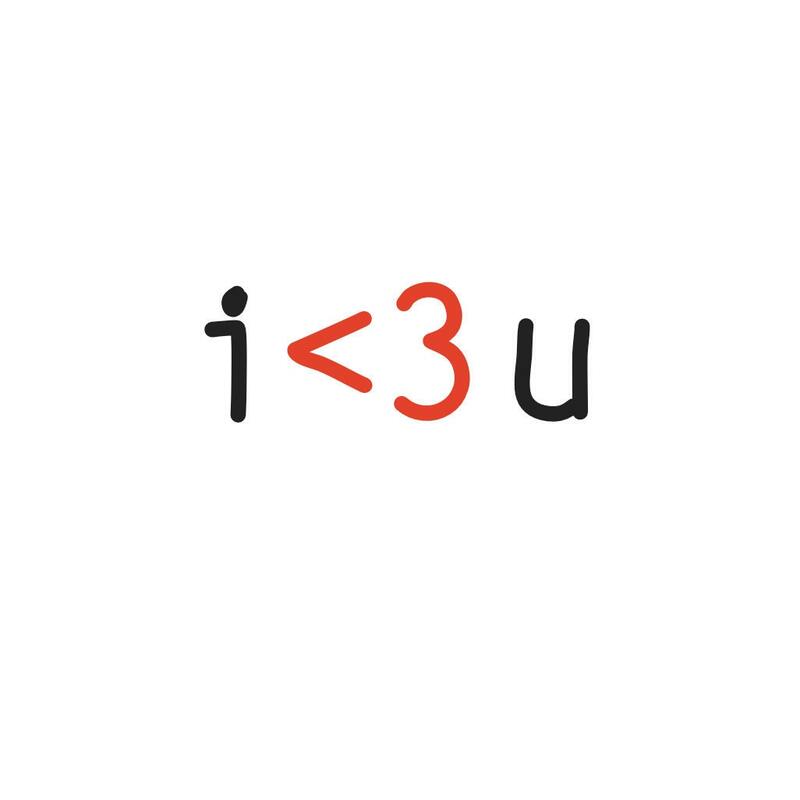 With this computer font you can design and print your own Valentine card(s).It was hand drawn and made into a true type font – compatible with Quark Xpress, Adobe CreativeSuite, Microsoft Word, TextEdit, FireFox, Safari, Google Chrome, Internet Explorer 7+ and will be ok on an Apple Mac with OSX or a PC with Windows. 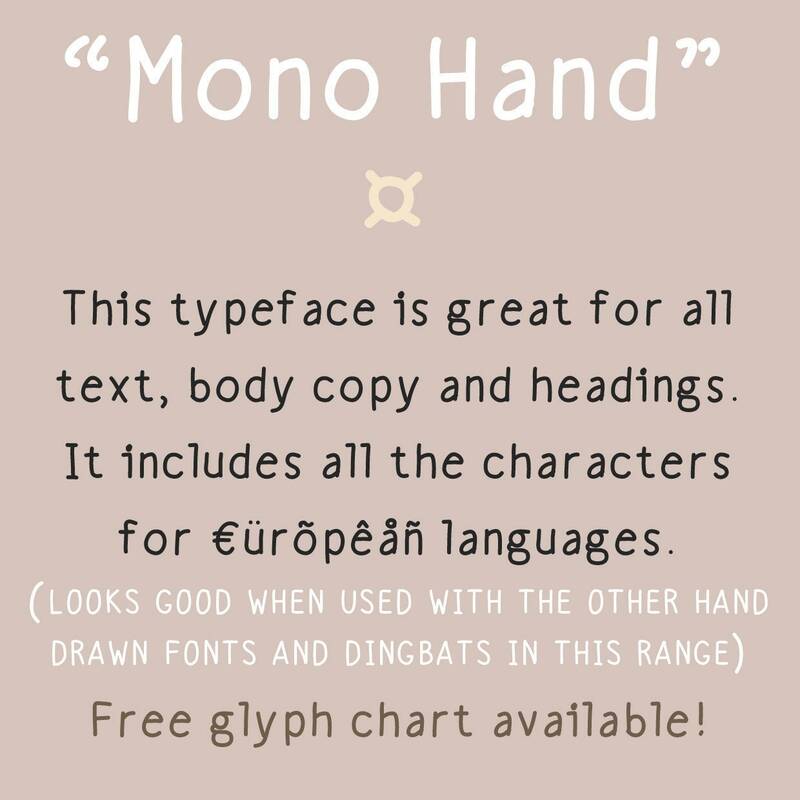 This font has lower case, capital letters, numerals and all the characters for €ürõpêåñ languages. It is great for all text, body copy and headings. A glyph chart is included to show you which characters are available and how to type them on your keyboard.